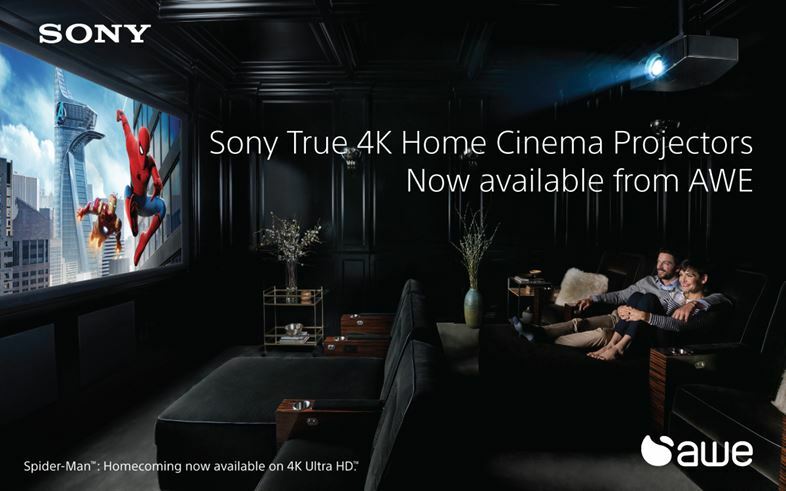 Sony Home Cinema Projectors – NOW AT AWE! 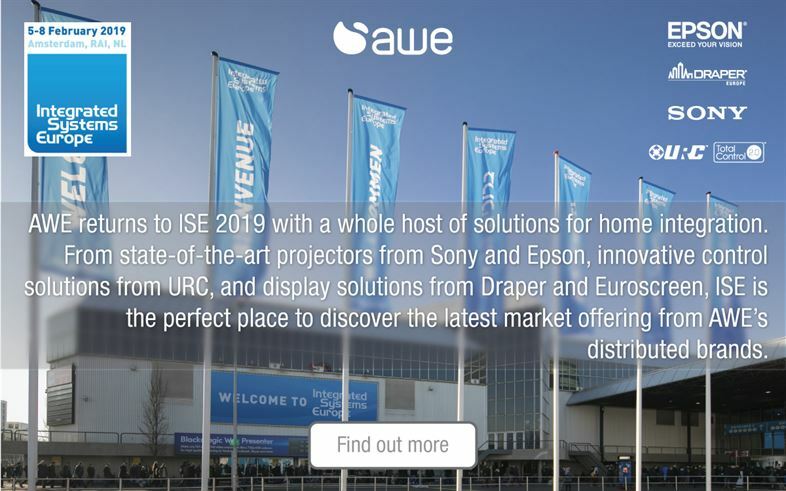 AWE has been appointed as an authorised distributor of Sony Home Cinema Projectors and professional Blu-ray Disc™ Players. 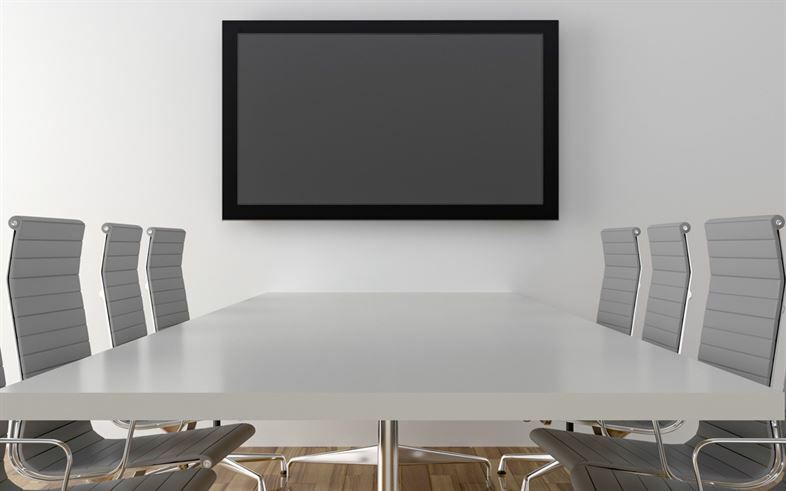 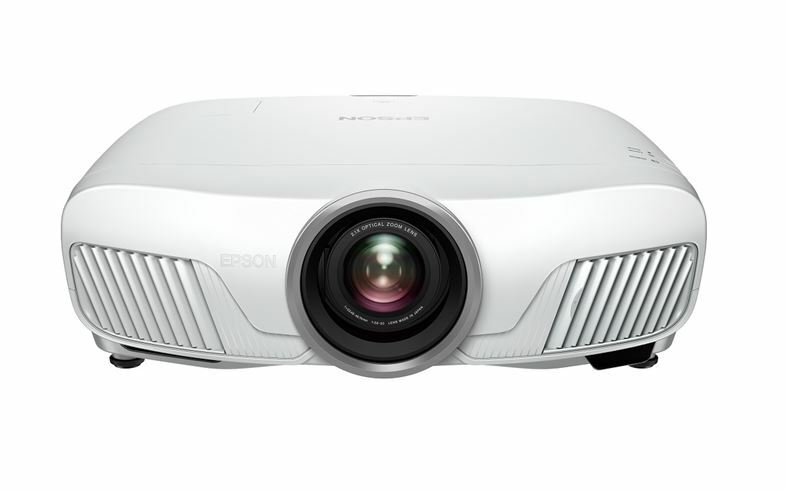 AWE customers can now benefit from these Full HD and True 4K projector solutions, which present a high quality option for dedicated home cinema and living room environments. 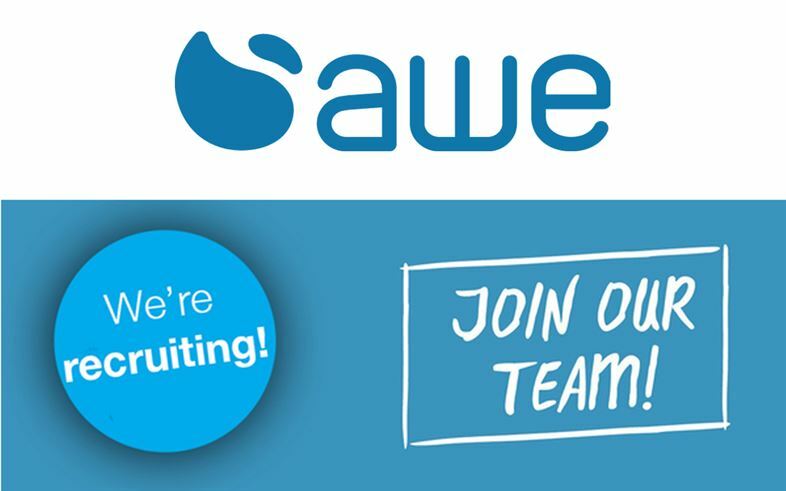 AWE’s renowned Expo is back! 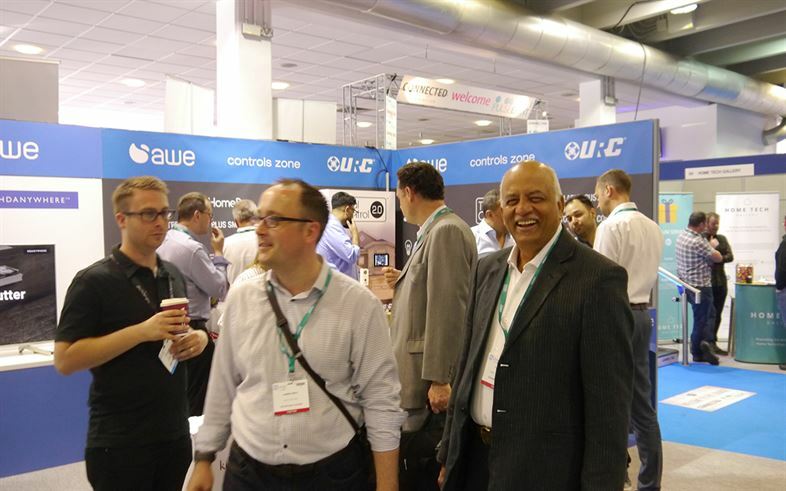 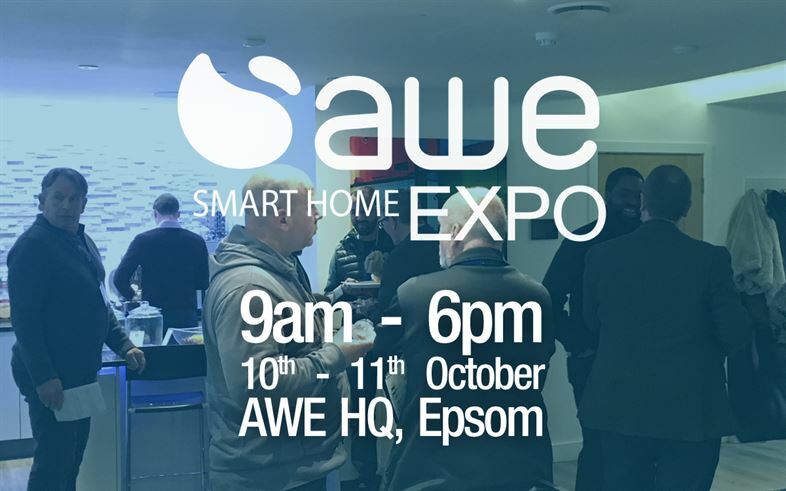 On 10th and 11th October, technology integrators and industry professionals will have the opportunity to experience the latest upgrades to AWE’s show apartment, and to see the latest products and new brands from their industry leading portfolio.